As we all know, QuickTime, which supports Mac OS very well, allows users to record their iOS screen. But when it comes to recording iOS screen on Windows PC, few people know the method. Therefore, you may wonder how to record iPhone screen on PC or how to record your iPad on PC so that you are able to record all content on them. For instance, you sometimes need to record the gameplay for showing others the whole process of playing a new game on your iOS 9.1/10/11 device. How can you do that? Follow this easy guide and you will surely make it. Up to now, this phone manager is the most powerful app among other similar apps. And it is the unique tool on the market which enables you to mirror iOS devices screen to PC and record all content on the screen. Now, let’s see how it works. You can search Apowersoft Phone Manager on Google Chrome or click the button below to download and install it on your PC. Set up your iOS device and PC in the same Wi-Fi network. Run this manager on PC and click “Tools” > “iOS Recorder”. 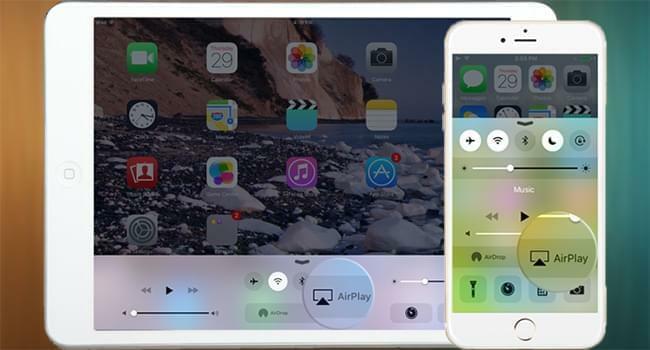 On your iPhone or iPad, swipe up from the bottom of the screen to access the Control Center. Tap “AirPlay” and you’ll see a TV icon with its name. Click it and open the “Mirroring” function. Within seconds, your will see iOS device screen projected to your PC screen. And the two screens will act simultaneously. So whatever you do with your iOS device, the screen on PC will follow in the same way. In order to use this tool, please make sure you’ve installed the latest iTunes in advance on your PC. Once confirmed, you can keep using the phone manager but without having to run iTunes. To realize the mirroring function, your iPhone should be 4s or later and your iPad should be 2 or later. To achieve the best user experience, you’d better install the latest version of Apowersoft Phone Manager (2.6.4 for now). 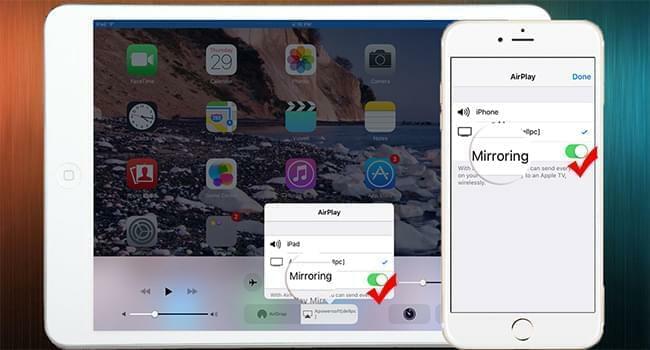 If the connection is broken by accident, you can restart the “Mirroring” function on iPhone or iPad to connect again. After connection, you can record everything on your iOS device screen. Follow steps below to continue. Tap “Start recording” button on the top to record your iPhone or iPad screen. During recording, you can zoom in and out the recording interface on PC to get the best experience. Tap “Stop recording” to end the recording. At this time, a pop-up window with files recorded will show on the PC screen. If you prefer, you can check for these files at any time by clicking the “Open folder” button besides “Start recording”. When you’re done with the recording, you can tap “Disconnect” button on the top to end the connection. What we are familiar about ApowerMirror is its excellent functions in mirroring and controlling Android from PC. 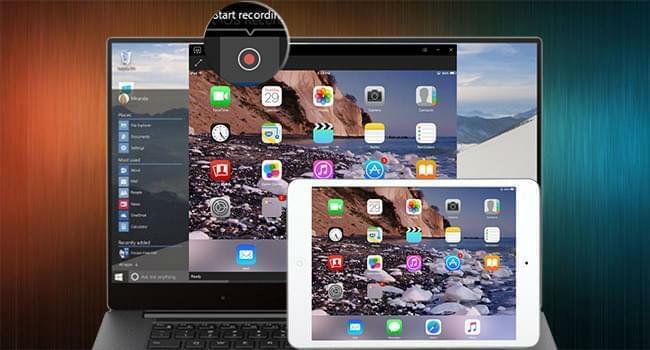 When you want to record the screen of iOS 9.1, 10 or 11 devices, this tool can also be an alternative way to help you. Users only need to follow several simple steps below. Install the application on PC and activate it. 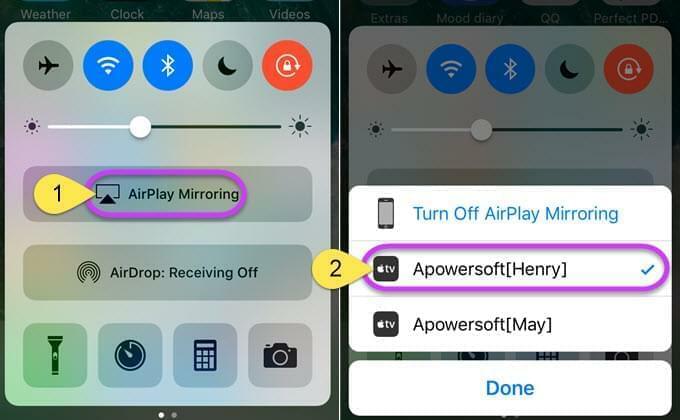 On iOS devices, open “AirPlay Mirroring” or “AirPlay” and select the device name including Apowersoft. 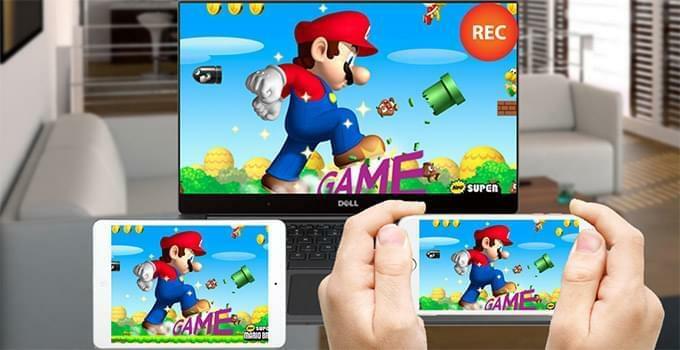 Soon your device screen will be mirrored on PC. 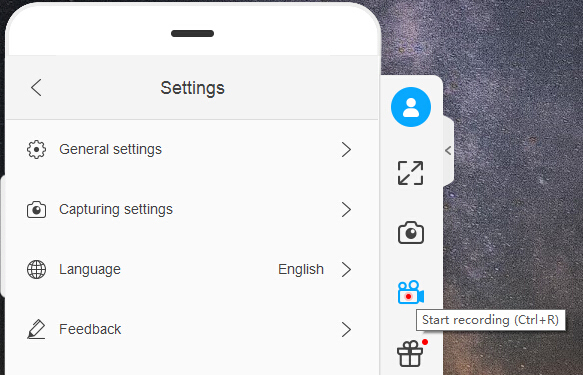 Then you are able to hit the recording icon or simply press Ctrl+R to record the screen. If you want to make your video more unique, you may consider adding some special effects like filter, pictures, and transitions. 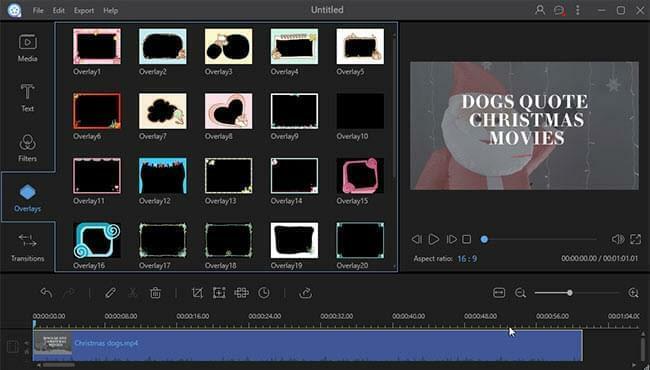 To do this job, you need to use a professional video editing program. There’s an effective program call ApowerEdit that can help you polish your video based on your preferences. You can click the button below to download and install it on your PC. When you have installed this program, you can open it and then drag the recorded video into it. And then, right click the video and then click “Add to project”. Upon the timeline, you can add any preferred editing option from program media library. 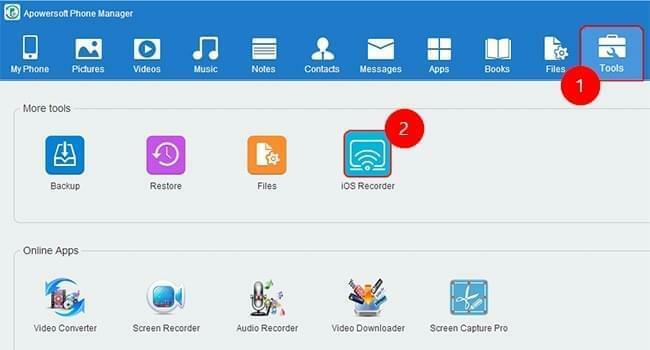 From the detailed description above, you’ll know that Apowersoft Phone Manager and ApowerMirror both can help you record iOS 9.1, 10 or 11 screen with ease. If you want a program with multiple functions, then you can use Apowersoft Phone Manager. This handy tool has been enjoying great popularity among iOS and Android users for its powerful management, transfer and backup function. For instance, you can use it to transfer iPhone photos to PC and transfer videos, music, documents, contacts, apps and other files to PC effortlessly and vice versa. While if you don’t need other functions and just want to record the screen, then ApowerMirror will meet your need. Rating: 4.3 / 5 (based on 72 ratings) Thanks for your rating! Does it has touch indicator (those dots that represents how your fingers are tiuching the sceeen). If it doesn't, what is software that does? hey there! great app, super helpful and easy to use =) i followed the instructions above - is this a trial version? thanks! Is there a way for it to record the sound of the phone and the sound of like you talking? Hi! 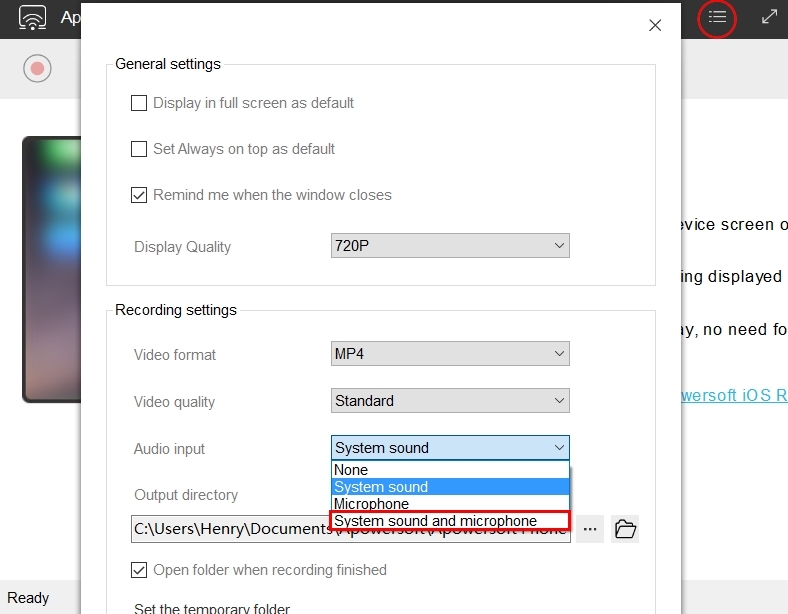 Yes, please follow the screenshot below, go to "Settings" and choose "system sound and microphone" under "Audio input". In this way, you can record both the sound of the phone and your own voice.